1 : 63360 Beers, D. G.
Looking for Google Maps API Alternative ? 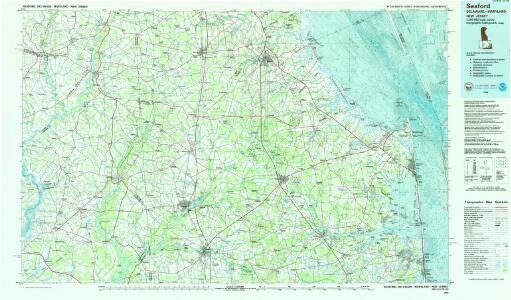 These instructions will show you how to find historical maps online. Type the place name in the search box to find the exact location. You can further adjust the search by zooming in and out. Zoom in and out with the buttons or use your mouse or touchpad natively. Click here and draw a rectangle over the map to precisely define the search area. Narrow your search with advanced settings, such as Years (from/to), Fulltext, Publisher, etc. See the results of your search on the right side. You can scroll down to find more maps of this location.